District 20’s two open seat primary for Delegate is possibly the most talked about state legislative primary in Maryland this year. The large field has settled into a four candidate top tier. First, there is David Moon–a long time political operative, well-read state politics blogger and attorney. He has received endorsements from MCEA and the LCV. He had over $50,000 on hand for his January Report. His progressive politics fit the district well and he is presently the best bet to capture one of the two open seats. He has the best, most professionally run campaign of the bunch. Then there is Will Jawando–a federal lobbyist, former Capitol Hill staffer and Obama appointee. He is also an attorney. Jawando had raised over $40,000 by January. While his fundraising has drastically underperformed expectations, he still has more non self-financed money than anyone else in the race. His lack of local ties and infrastructure hurts him with some activists. But precinct chairs make up a tiny percentage of Democratic primary voters, which many people seem to forget sometimes. There is also Will Smith, an attorney, Homeland Security consultant and Obama appointee. He has a strong resume and has gotten endorsements from MCEA, the LCV and the Sierra Club. Smith has burned half of his $52,000 haul, leaving him with a paltry $28,000 cash on hand. This high burn rate is the sign of a badly mismanaged campaign. In the year before an election, candidates should be conserving their cash in order to maximize spending on paid communications in the weeks leading up to Election Day. From fundraising to field to communications to political, I have yet to hear anything positive about Will’s operation. Rounding out the top tier is Jonathan Shurberg, a trial lawyer dogged by substantial ethical issues. His law license was (until recently) suspended over misappropriation of client funds. He has had multiple tax liens against his properties and has been sued for legal malpractice. Nevertheless, Shurberg does have access to substantial sums of money (my spies tell me they spring from a family oil and gas fortune). However, the campaign has burned through half of the initial $125,000 he loaned his campaign. Shurberg has three people on his staff–insane for a Maryland legislative race. He also has a litany of consultants on the payroll–some credible, some dubious. Lots of money has also gone to event sponsorships and other activities that do little to communicate his message to voters. The campaign has gotten universally bad reviews around the county. His ethical baggage and burn rate would normally doom his campaign. But if he keeps writing himself the checks, it’s possible he can pull it off. 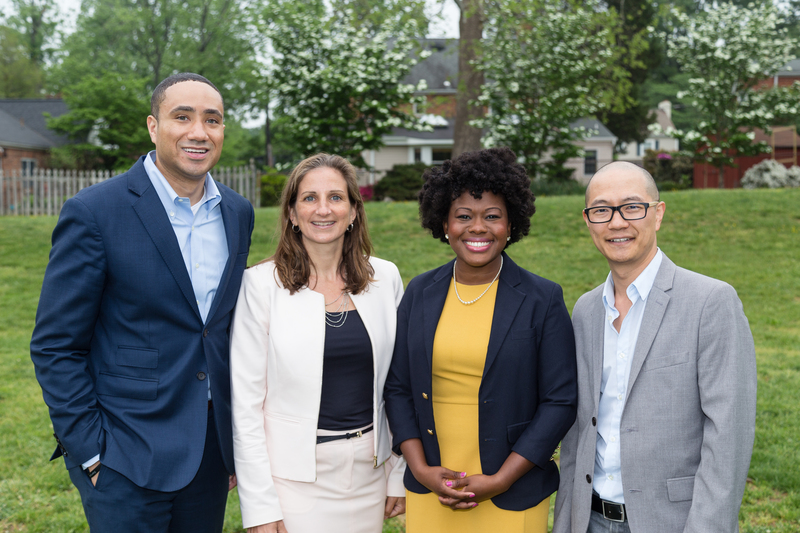 There are a variety of other candidates: D’Juan Hopewell (an anti hunger advocate), Justin Chappell (a former Tom Harkin staffer and disability rights activist), Darian Unger (Howard University academic, volunteer firefighter and civic activist) and George Zokle (a litigation attorney). All would be threats in other districts but it would require a real shake up for any of them to break through in D20 on June 24th. Sheila Hixson is a lock for reelection. Ratings: Safe Hixson, Lean Moon, and Toss Up between Shurberg, Jawando and Smith for the third seat. 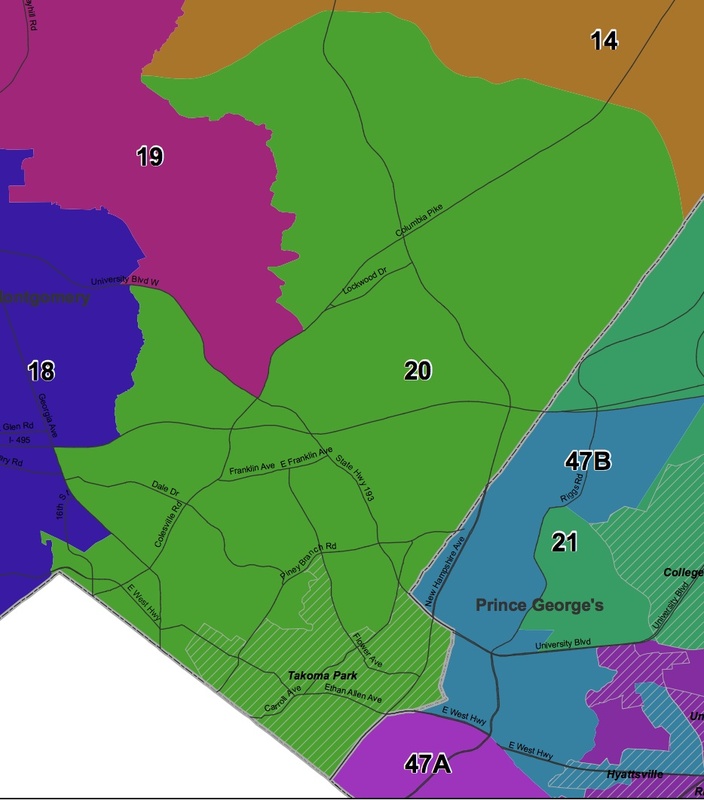 Note: Organization of a slate by popular Sen. Jamie Raskin and Del. Sheila Hixson could scramble these ratings.